Many tithers don’t trust anti-tithers. 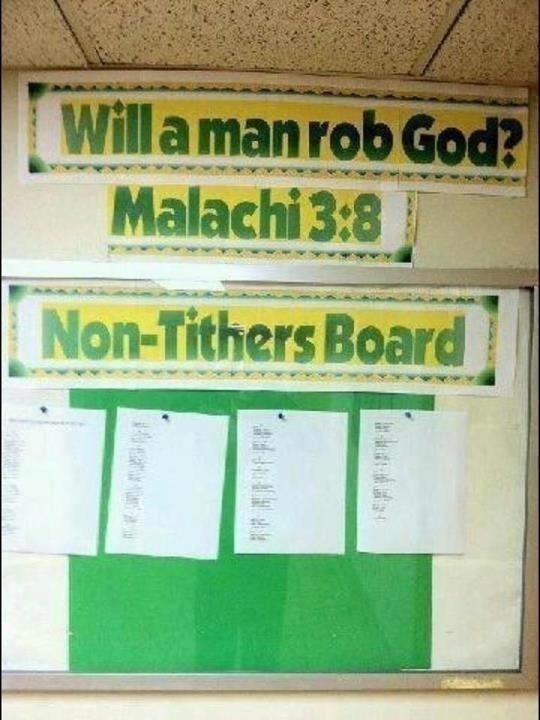 And what i mean by anti-tithers are those who actively speak out and attack the teachings of those who support tithing. Since the pro-tithing defense in scripture is so weak, I feel that many of them try to attack the character of those who teach against tithing. Pro-tithers can’t seem to break down the spiritual walls of scripture that anti-tithers have built, so they have to the imperfections in human flesh. For instance, i had a commenter state that they have nothing against spirit led giving, it’s just they have never met someone who believes in it and is also a true, sacrificial giver. They assumed that if i believed in Spirit led giving and the examples in the early church, then i should be selling my home and distributing it among everyone, and giving it all to the poor. The funny thing is that tithers claim to be the ones who are spirit filled with the truth, and yet, they bind these heavy burdens on the back of spirit led givers and they don’t carry it themselves. Do they believe in the New Testament examples of giving or not? I’m just ranting here because I’m tired of putting myself on trial when I’m debating tithing. Whatever happened to putting truth and error on trial? It doesn’t matter if Paul is against tithing, pro-tithers will still find some way to attack his character instead of defending scripture in a debate. Tithers will only listen to the arguments from anti-tithers who are super-Christians and so perfect they actually walk around with a slight halo above their head. There’s three criteria pro-tithers search for before they even pay attention to what you would have to say. If an anti-tither doesn’t fit the qualifications below, he’ll have no luck to convince a pro-tither about tithing, or for that matter, whether he is even saved. Money is the most talked about subject in the bible. So, trying to find someone who doesn’t struggle with the love of money is like trying to find someone who doesn’t struggle with sin at all. They want to ask you questions like, how much is your car payment? Do you have a flat screen? How big is it? Do you take your family on vacations? How big is your microwave? 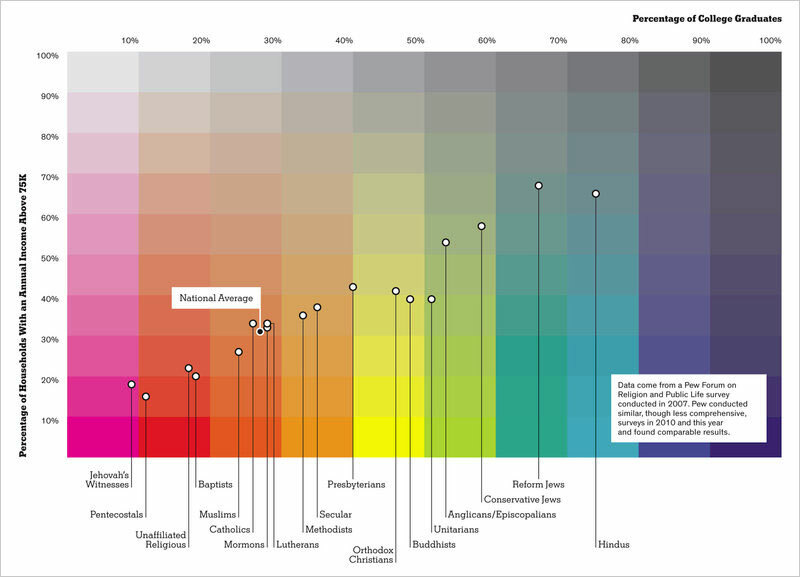 Do you shop at Walmart or Nordstroms? What is your contribution amount on your tax return? They will ask these questions in hopes of uncovering that one little delicacy you own that is considered above your needs. I’m sure they don’t question their pastor driving a brand new car every 5 years, or going on vacation, or having all their children’s schooling paid for. The pro-tither’s personal scrutiny is worse than the FBI coming in with a search warrant and tearing up your whole house in hopes of finding a piece of evidence. What’s even worse, is when they find the thread of evidence, they setup the judge and jury right there, and find you guilty on all counts, and sentence you to a life long conviction of materialism in the first degree. Pro-tithers have this checklist of things they go through to validate your sincerity. Of course, they make sure that they don’t include any of their own impulse possessions. Try asking a pro-tither what possessions they own, and they will be offended. How dare you ask a tither if they struggle with love of money? Why? didn’t you know? Tithing protects them from materialism. Duh! Of course they are immune to materialistic kryptonite. They have all the strengths of Super Christian, but none of his weaknesses. Yep, if you don’t believe in tithing and you are trying to tell a pro-tither the truth, they won’t listen to you until they know you give 11%. When i believed in tithing, my tithing record was announced constantly. I’m not saying that your giving must remain private, but it just shows that tithing is a such a distraction. Imagine if the Christian community was so focused on the exact number of hours you prayed this week, or the exact hours you served? When you prayed for your dinner, how long did you pray for? Was your dress long enough – was your tie straight enough? Was the sermon long enough, and was the worship loud enough? It’s like every christian has their resume publicly on trial, and if you don’t have three letters behind your name followed by a percentage sign, your resume is passed over. One thing that’s funny to me, is if you tell a pro-tither in a debate that you do give 10%, they seem to cool down quickly. They have nothing to argue about, because their whole argument is based on the assumption you are greedy and are trying to get out of giving 10%. For example, i argued with a pastor for about 15 minutes one time about tithing. He finally asked what i gave, and i told him what my tax return said. And he was like, “Oh”, and then shut up. The debate was over. I kept trying to get into it, but he had nothing to say. What happened to debating scripture here!!!? Were we debating me? Was i on trial? What does what i give have to do with hermeneutics and apologetics? Absolutely nothing! And that’s my point. As you can see, most don’t care about what scripture says. They just care about being right and the easiest way to do that is to personally attack you instead of scripture. If you slam pulpit pimps, Christan consumerism, the prosperity gospel, pastoral salaries, or church budgets, then you must be jealous and bitter and that’s why you don’t believe in tithing. Unfortunately, there isn’t a single person in this world who changed directions in their life because they kept seeing too many positive results. For example, you did not convert to the family of God because sin and spiritual death was such a pleasurable experience. The wrong path is painful, and hurts to travel on. And it even hurts to work your way back to the right one. Not that the right path is all peaches either, but at least you are not on your own. I doubt there’s many people who understand my rant here, but no pro-tither can make a judgment about who i am or what my heart is like. Trying to figure me out is not like trying to find a needle in a haystack – it’s like trying to find a needle in 100 haystacks. Very true, Jared. 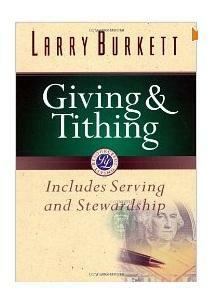 I keep seeing this in my own discussions with people about tithing. And even when we do talk about Scripture, they don’t want to spend much time talking about the ways they might be wrong and the problems with their interpretations (problems beyond tithing…the implications for salvation, for example). I feel you. I did have a little banter with some fella who posted an atrocious article on tithing written by Kenneth Copeland and by the time I told him that God had once asked me to give out a whole month’s wages, he stopped arguing and had nothing else to say. I discovered that these pro-tithers have a works mentality approach to Christianity and have a hard time coming to terms with grace. It is the Galatian church all over again – saved by grace but trying to achieve perfection through works. Hence you hear them proclaim those their popular buzz words – “give till it hurts” “you can’t out give God” and so on. To tell the truth, they reveal their greed when they promote this doctrine because they are drawn by the promise of untold wealth that comes through “tithing”. Who then is really the one guilty of materialism? Because if there was no threat of the devourer or promise of prosperity, I doubt if those die hard tithers would continue the practice. Anyways, keep doing what you are doing and may the Lord bless you richly. Funny that you mention the works based mentality because once i confronted the pro-tither about that, they quickly changed their tune. Yes Daniel welcome to the annoying fact that pro tithers do not usually debate. This persicutes my argumentitive soul but Jesus is using this to make me more patient. It is so hard to debate with the truth when one wants to avoid scriptures while maintianing traditions. I have had dozens of conversations and very few debates with pro tithers becase they tend to run and call names.